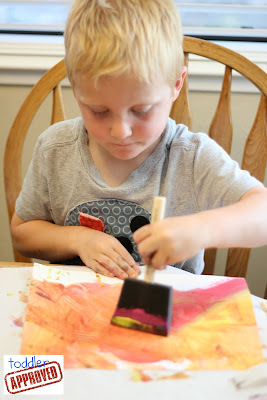 I have been wanting to make paste papers with my son since before he was born. Back when I was an elementary school teacher I taught a weekly art class at lunchtime and loved embedding a variety of art activities into my classroom projects too. Paste papers are a technique that I picked up from various Book Arts trainings that I attended. It is one of the oldest types of decorated papers used by bookbinders. The paste is typically created using a special form of boiled paste, wallpaper paste, or a mixture of methyl cellulose and acrylic paint. 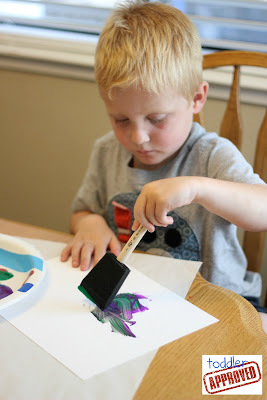 I am too lazy to go to the store and buy the ingredients for making real paste paper, so I decided to try making faux paste papers with some washable paint, creative tools, and thick paper. Though our paper didn't turn out as amazing as typical paste paper, the process worked perfectly for us and we had a fun afternoon creating and exploring together! Cover your paper with a decent layer of paint. I encouraged my son to cover his paper from edge to edge. While wet, grab some tools and start creating with them. Combs, forks, and even fingers are great tool! 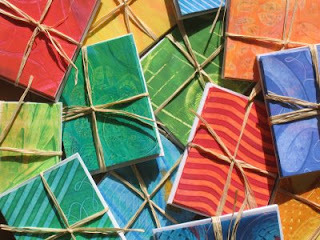 In this article about paste paper they show off some of the awesome paste paper tools you can use. Just make sure to remind your little artists to be gentle or else the paper will rip. Flatten underneath some heavy books once the paper is dry (if it starts curling up). Use to make books, albums, journals, craft projects etc. Here are a few samples of some of the paste papers that we made together. In my opinion, the bigger the mess, the better the project. By this definition, this project was amazing! If you are less lazy, you can download an actual paste papers tutorial here, grab the ingredients, and try the real deal. 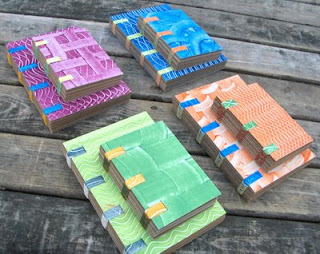 I guarantee you will get addicted and will end up with a box full of paste papers like I have! 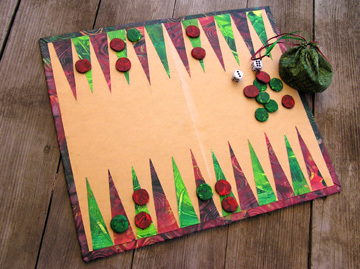 I am excited to share a few projects that we've created using our paste paper sometime next week. 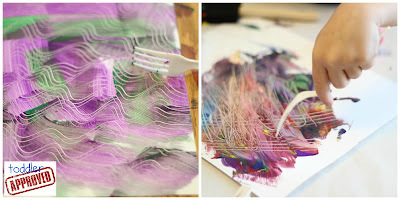 Here are a few other projects that I've discovered that I think would be really fun to try with your kiddos after you make paste papers. Have you ever made real paste paper? 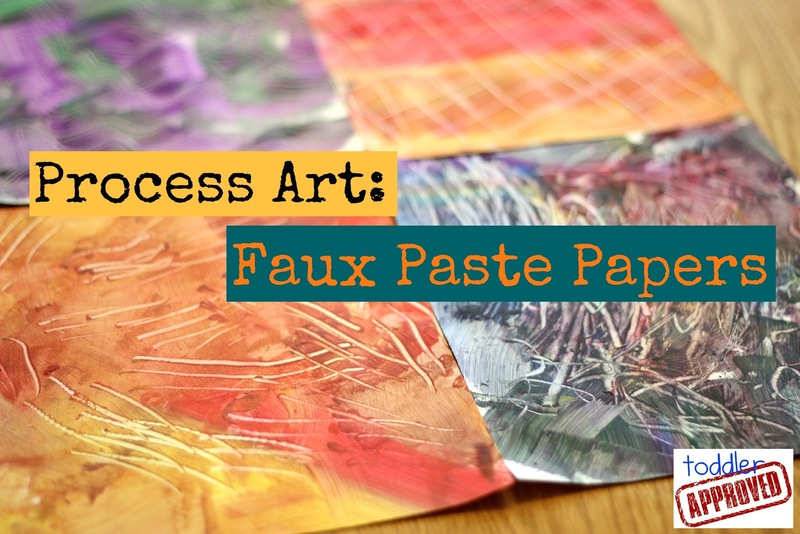 What else would you make with your faux paste paper? What other tools would your kids use to create with?